Every so often, we get invited to speak or attend some interesting meetings. We'll try to keep them posted here. Kellie was also invited to Drake University's screening of Farmers for America. Unfortunately, due to weather she was unable to attend. 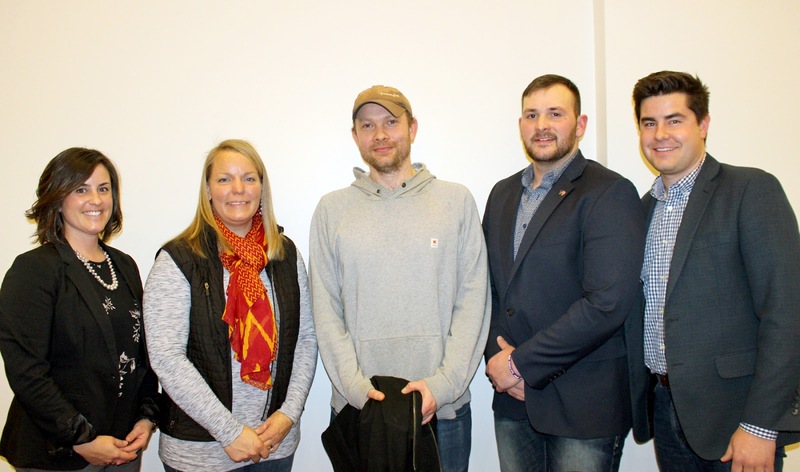 Kellie was invited to be on a panel for Iowa State University's viewing of the documentary Farmers for America about young farmers beginning farming.